I think I tested about billion of different mascaras, but I just can’t find this perfect mascara for me. Search lasts, patience running out and there are less and less candidates on the horizon. ;) Couple of weeks ago its premier had Eye Opening Mascara from Bobbi Brown, so I get tempted to buy it and I started testing. What did I learn? How does Eye Opening Mascara stack up against other brands? Does it pay off to buy new Bobbi Brown mascara? Read below. – lengthening, thickening, curl and volume in one. 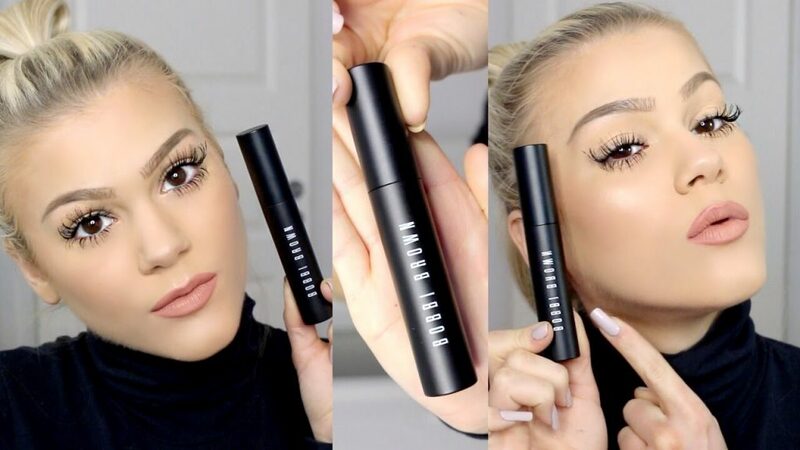 What is the secret of Bobbi Brown Eye Opening Mascara? For the success of the mascara and its great properties is supposed to be responsible innovative brush and an advanced product formula. Let’s start with the first position. I can honestly say that there is no revelation on this subject for me. The brush is very thick and has thick bristle. 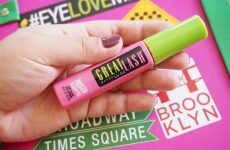 For my lashes it works, but for ladies with shorter lashes or smaller eyes it can be difficult to use applicator of this size. Bobbi Brown brush presents itself very well against elegant black packaging, but I think that the same effect could be achieved with use of silicon applicator, which I personally love. Ink thickening formula is an effect of well-prepared composition. In the Eye Opening Mascara we will find: thickening powders, kaolin, mineral waxes, Carnauba wax, selected resins and Gum Acacia Senegal. What does it mean? 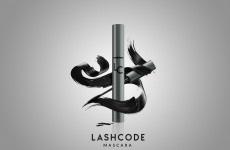 Thanks to such composition Eye Opening Mascara has creamy texture, gives no gluing effect and should be long lasting. How does Eye Opening Mascara work in reality? I will rise to each promise of the manufacturer to illustrate in how many per cents it ties in with reality. (-) long lasting effect – it is certainly not 8h, because mascara starts to flake after 2-3h.